Audio equalization refers to adjusting the balance between frequency components. In the past, lots of heavy instruments were used for equalization, and these were known as equalizers. Now, the same work is done much more comfortable with the help of equalizer apps. 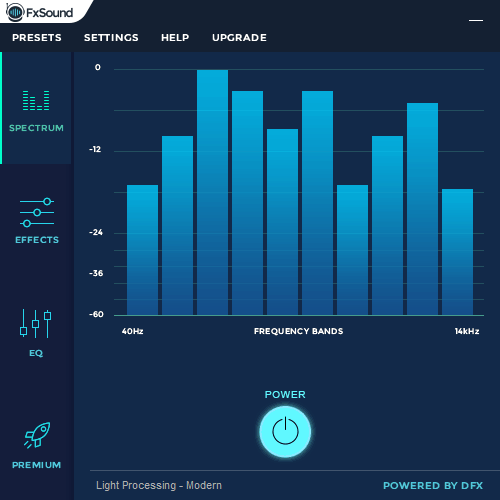 There are lots of equalizer apps out there on the market, and they can perform the equalizing tasks in just a few seconds. Now, we’re able to modify sound effects in all kinds of ways by just sitting on our computers. Equalizer apps can be used to access audio features such as Equalizer, Environment, Surround, Base Management and so on. These days, you can enhance the process of adjusting the balance between audio frequency components with the help of these equalizer apps. 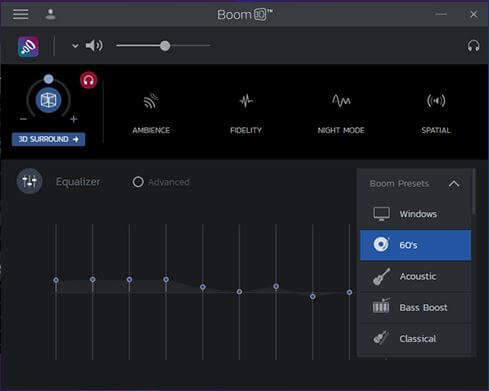 Here are the best ten equalizer apps that are currently available for Windows. What are the 10 best audio equalizer software for PC? 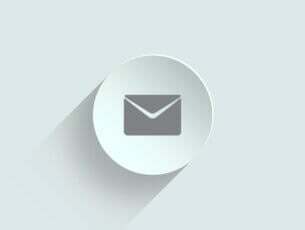 Right-click on the speaker icon on the taskbar which you will locate at the right-bottom corner of your screen. 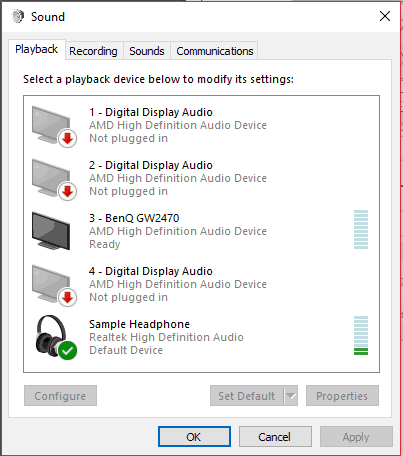 Select the Playback Device option, and you will see a Sound dialogue box appear. In the Playback tab, you have to right-click on the Default Speaker, and then you have to click on Properties. Another dialog box called Speaker Properties will show up. You have to go to the Enhancement tab and select the equalizer checkbox that is present in the scroll list. After you choose the Equalizer option, you will see the Sound Effect Properties appearing below the scroll list. You can select more presets including pop, rock, bass, club, treble and more. You have to ability to customize the equalizer manually. This ten band equalizer ranges from 31dB to 16k dB. The sound effects that you decide to apply will be applied to all system sounds. If you want to make a few equalizer changes, you have to go through the whole process described above again. 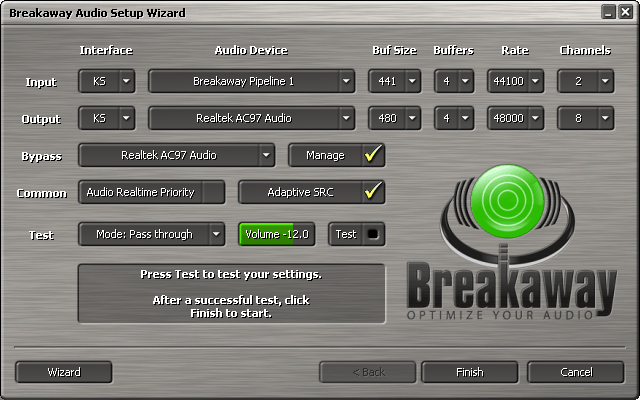 This is an open source sound equalizer for PC that provides your system with different audio effects. The sound equalizer comes with more features, and the most used feature is the Equalizer. This is used to bring changes in the audio output of the system. The Surround option allows you to set sound effects in accordance with different surroundings and these include small room, smallest room, mid-size room, large room and largest room. ViPER XBass allows you to add more bass to the sound and you can also set the speaker size and bass levels according to your own comfort zone. The ViPER XClarity can control noise distortion, and it provides users with three choices and an adjustment bar to set the distortion in Decibels. The Reverberation feature offers various effects such as wet mix, early mix, pre-delay, decay, damping, density, room size and more. If you prefer your system’s sound pitched higher, you can use the compressor, but don’t forget that using high compression will result in sound distortion. This is an open source graphic equalizer for Windows. This computer equalizer comes with various features to provide users the opportunity to change sound settings in speakers, microphone, stereo mix and line-in. The equalizer comes with a ten band equalizer set, and this is very effortless to customize. The sound effect options are included in two categories, Equalizer and Environment. It has band ranging from 31dB to 16l dB where you can customize sound effects and save them. It comes with presets including live, pop, rock, club, karaoke and more. There are many environment presets available including living room, underwater, sewer pipe, forest and more. After you select one of these, you will hear the sound as it feels like to listen to it in a compact space. 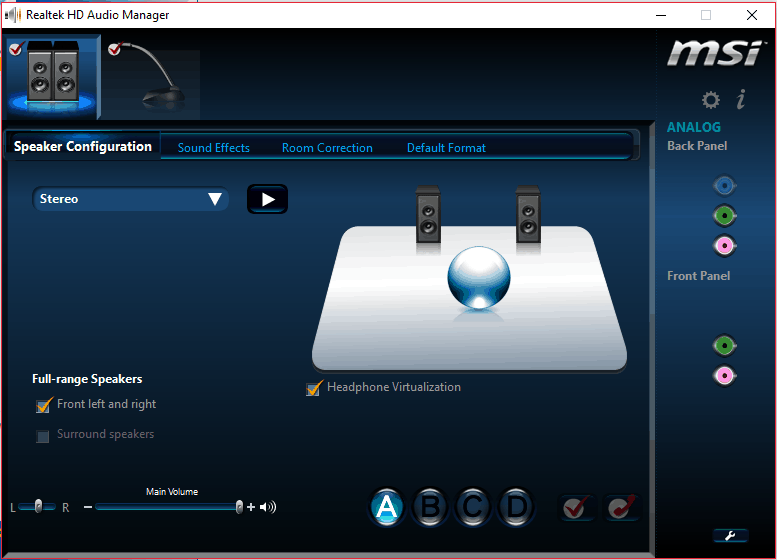 The software comes with even more features including Room Correction (this helps you to set the sound effects according to the room that you are in), Speaker Configuration (you can configure your speaker setting in three modes: Stereo, Quadphonic, and 5.1 speaker), and Default format that lest you set the configuration to the default mode. Equalizer pro is basically the one of the top-tier equalizers for Windows. It is a great and user-friendly tool which will help you change the sound from your PC. It also can be used as an audio enhancer. 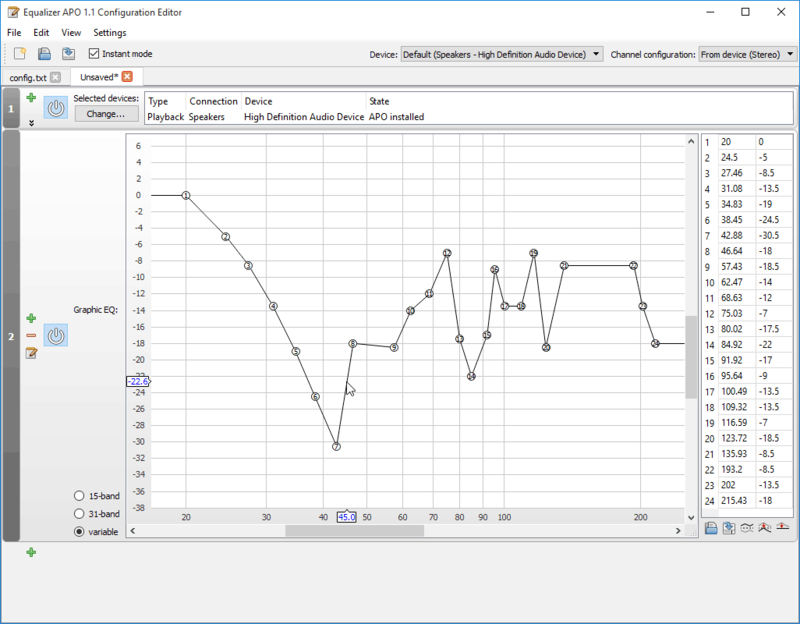 This is another simple audio equalizer for Windows. The tool will improve the computer’s sound quality by adding various new features to it. 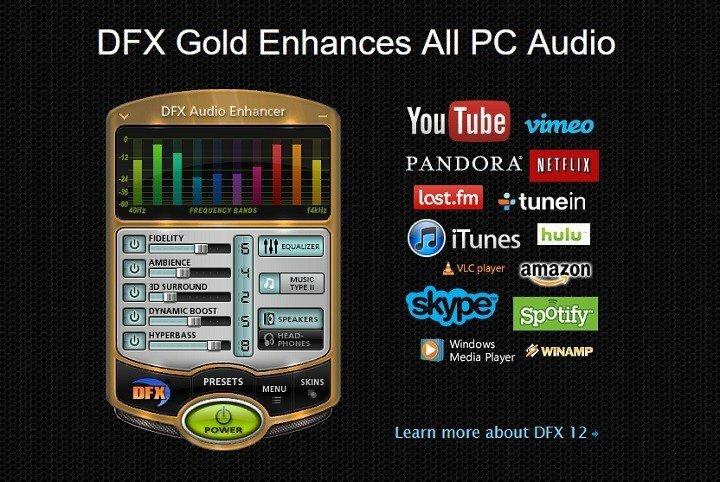 The DFX Audio Enhancer provides popular sound effects such as 3D Surround, Ambience, Fidelity, Hyperbass and Dynamic boost. 3D surround sound effect provides real sound effects for more surroundings. The fidelity is used to create sound effects just like you would be listening to music on your home stereo player. You can set the sound effects to match various ambiances. The Dynamic Boost increases the perceived loudness of the audio, maintaining the distortion level of the sound. The Hyperbass adds rich bass to your system, and it can adjust the sounds according to the amplification and frequency. It features more sound effects such as Light Processing, Megabass, Streamcast, Hard rock-grunge, Techo-big sound and more. The tool allows you to enhance the quality and power of your sound. During the installation process, the software will enable you to select the audio device that you need to install the APO to and this way you will know which one you must enhance. The software presents you a complete list of connectors and names of devices, making you aware of which one supports APO. In order to configure the parameters of the new equalizer, you will have to go to the place where Equalizer APO is installed and access a configuration TXT file. It supports unlimited filters and to add a filter to the equalizer, you have to write in the configuration file. The program provides results without leaving traces in your system resources. This is an amazing sound tool that not only gives you the option to play with the sound in its equalizer but also to boost your sound. The equalizer comes with lots of presets and can be used also if you have headphones. This feature is especially useful in case you have in-year or overhead headphones and you need a specific type of sound. These are not the only great things about Boom 3D, you will find out more interesting features while using it. 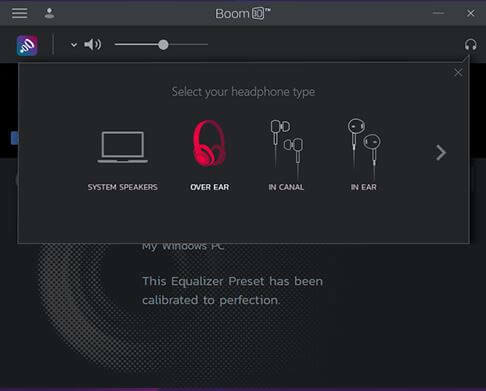 The software was available only for MAC and iOS users, and this version might be just the newest equalizer for Windows 10. We have already tested it and it really rocks out every type of room. Global Delight Apps created another piece of art that you should try on your sound system. It provides you a studio-quality listening experience without having to purchase expensive speakers or headphones. The program run in the background and all you have to do is to listen to your music and enjoy an enhanced listening experience. It provides you the opportunity to increase the bass on your music way beyond your system’s maximum capability. FXSound delivers a seamless 3D surround sound experience. The software reprocesses sound frequencies to replicate a studio quality listening environment. FXSound improves the sound quality of your music instantly, and as long as there’s audio playing on your system, the program will automatically optimize it without playback delay. The software provides a high definition listening experience no matter how low the quality of a song is previously. 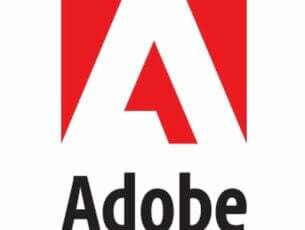 The program can erase audio compression, and you get the opportunity to access a hi-res experience that is usually reserved only for uncompressed music. FXSound comes with customizing tools to personalize the software according to your preferences. It allows music files to be modified throughout a vast range of sound frequencies. The bass treble booster has 15 frequency settings that will enable users to boost or to reduce energy across frequency ranges from 30 to 19K Hz. 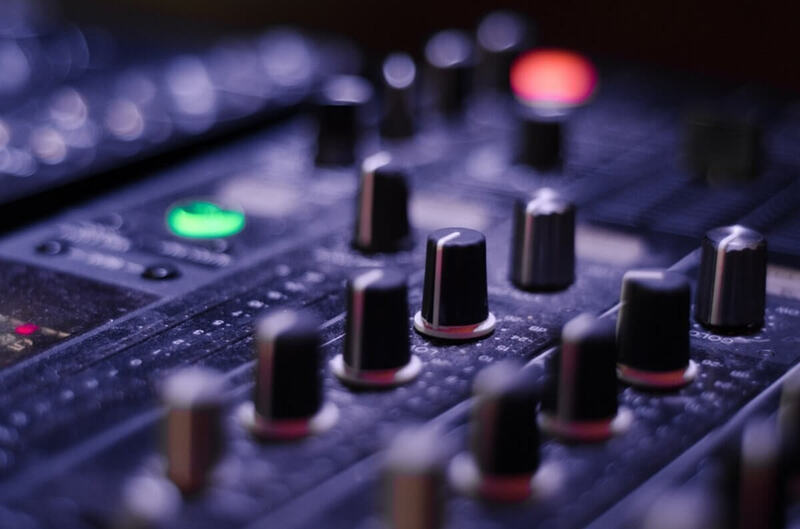 For users who are less skilled with studio engineering, the software also comes with a number of equalizer presets to enhance the music listening experience. The program supports input and modification from more file types including MP3 FLAC WAV OGG WMA APE AAC WV AIFF and M4A. The program also provides you with the ability to return any changes to the default settings. If you load a wav file or an mp3 file, you will be able to hear the difference and the effect provided by this equalizer. All of your playlists will sound improved, and you can also use any sound app that you desire. You now have the opportunity to watch movies with nicer bass sounds and the limiter will make sure to lower the passages that are too loud. The compressor will make the lower signals a bit louder. If you enable the Auto Correct feature, it will scan all the selected frequencies from the wav to determine the minimum and the maximum amplitudes. The program can correct any variations by automatically enhancing or decreasing the levels of attenuation at specific frequency intervals. More linear frequency response provided by the application also means more consistent audio for the listener. The RealTime Equalizer is designed to be a handy tool for processing music files such as WAVs and MP3s. The app is created to perform modifications on audio signals in real time to provide you a better sound experience. The app also bundles an array of features that will make you spend productive and fun time with it. The program adjusts the frequency spectrum emitted during playback. 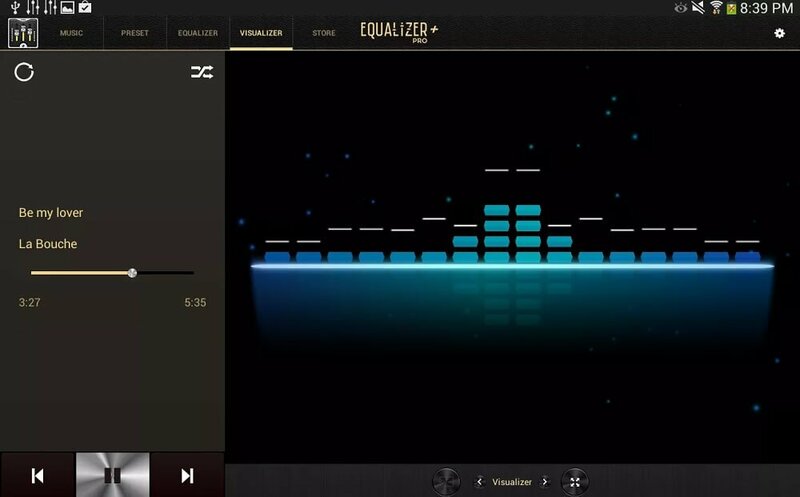 The RealTime Equalizer comes in two editions; one is a standalone installation, and the other is a Winamp plugin. During the installation of the software, you will be offered the opportunity to choose between these two editions. RealTime Equalizer boasts a beautiful appearance, and this makes it more accessible and easy to use. You will benefit from up to 300 channels that will allow you to equalize audio streams just like a pro. The amplification level ranges from –INF to +90 dB divided into two intervals. You can use this dynamic equalizer to produce superior sounds from the quality point of view. You can also easily enhance stereo music by using the spatial resurrection feature that will add special effects for the most enjoyable media experience. Using the presets, you will be able to create and store more sound scenarios, and then you will also be able to use these in other projects or even share them with your friends. You can control the sounds that are emitted by the browsers and other apps, but you can especially enhance your music. The tool automatically adjusts the volume, and it equalizes the sound from more sources allowing uniformity in all audio. This tool will not change the files; it will only even out the way that they sound in real time. The software is quite easy to configure as it comes with a Setup Wizard that will make sure to guide you step by step through the whole process. You will be able to test the sound that it produces and only then decide what aspects need to be improved. You can use the Reference Classical preset to preserve the spectral balance of classical music. The Easy Listening configuration works best for when you are playing music in the background. When you want to watch a movie, you won’t have to deal with adjusting the volume anymore, because this tool can also keep the dialogue intelligible while toning down special effects to protect your ears. You may also want to check out Zulu, an ideal DJ software for beginners. This tool supports a bevy of real-time effects, automatic beat detection, and more. Use it with one of these audio equalizers and the crowd will love you. If you are interested in recording your own audio tracks, we have the best tool for you: WavePad Audio. This is a professional audio recording and editing software that can handle even the most obscure audio formats. 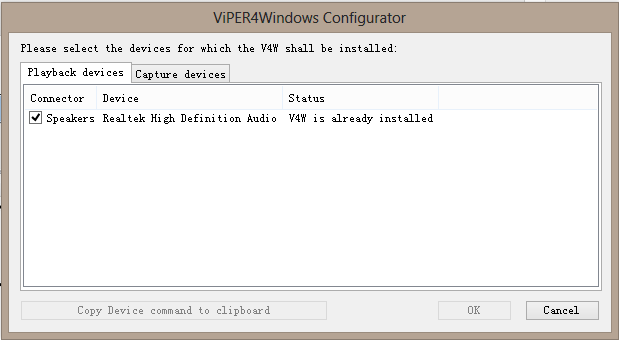 This is the point where our roundup of Windows sound equalizers comes to an end. Check out all ten tools and their unique features and decide which one is the best choice for your preferences and needs. Have fun! 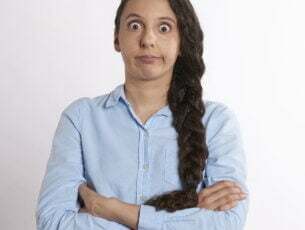 Editor’s Note: This post was originally published in August 2016 and has been revamped and updated for freshness, accuracy, and comprehensiveness. We want to be sure that our list has the best products that will fit your needs.